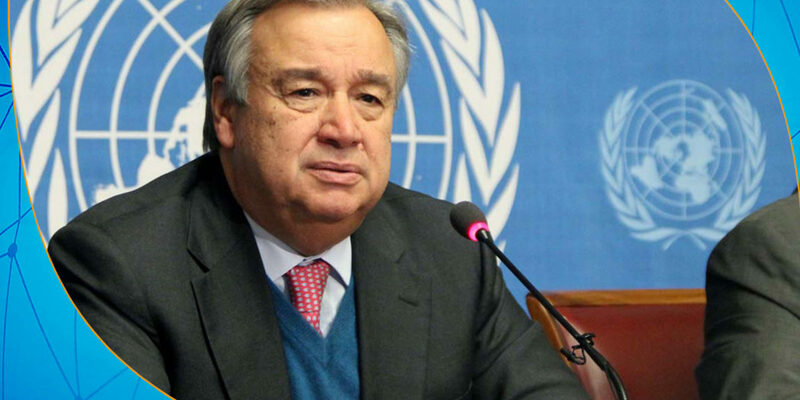 The Secretary-General of the United Nations, António Guterres, said it was time to end the conflict in Libya. At a Security Council meeting about the Middle East on Friday, Guterres encouraged all parties to continue working with his special envoy to Libya, Ghassan Salame. 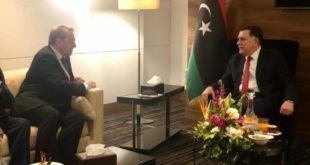 During the meeting, the Secretary-General said Salame is engaged in the political process with various Libyan parties throughout the country to implement the UN plan of action. The UN special envoy to Libya Ghassan Salame announced the convening of the Libyan National Forum; to prepare for the convening of the National Conference as part of the framework announced by the plan to resolve the Libyan crisis.